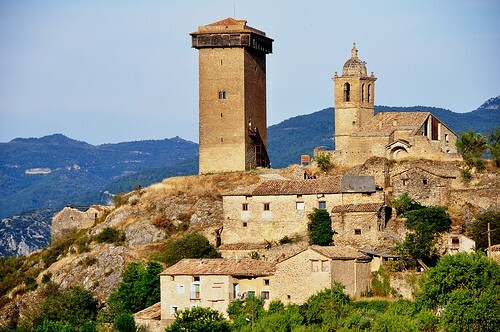 Abizanda is a beautiful medieval village, known as much for its architectural heritage as its geographical situation. 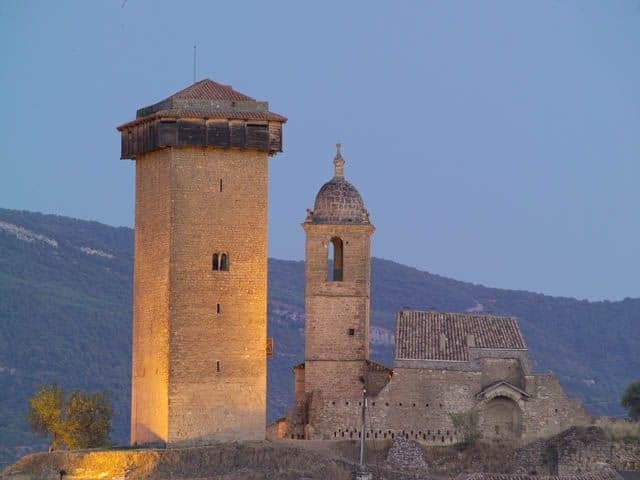 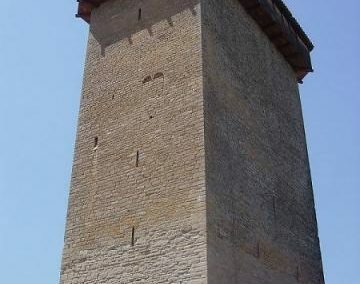 You can visit its watchtower, a work of art in Lombard military architecture dating from around the first half of the 11th century, built with defence and security in mind. 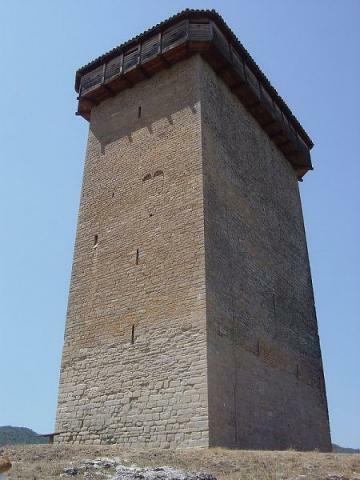 This is one of Northern Aragon’s most significant examples of military architecture. It has been immaculately restored and possibly sits on the foundations of a Moorish construction. 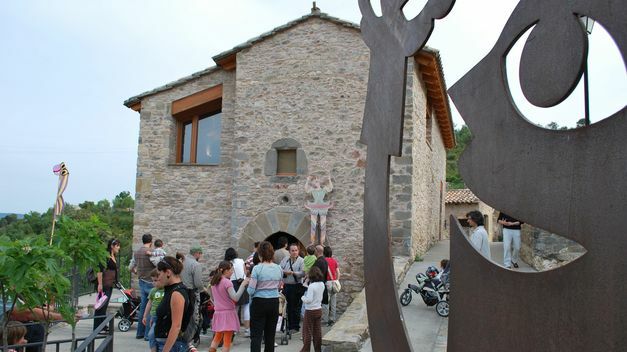 It currently houses temporary and permanent art exhibitions. 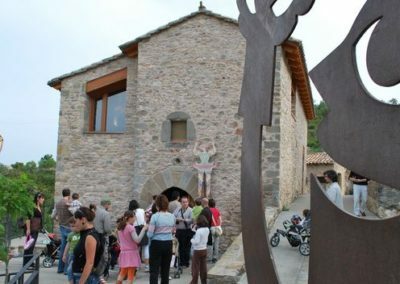 You’ll also find the Museum of beliefs and popular religion of the central Pyrenees, situated in the old Abbot’s house , the Art of puppetry visitor’s centre and the Puppet theatre, an initiative of the Titiriteros de Binéfar as well as the recently restored laundry house. 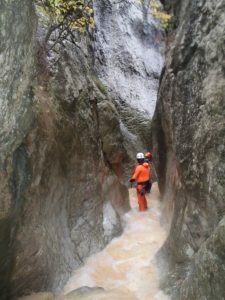 Abizanda is also the starting point of a canyon and numerous walks. 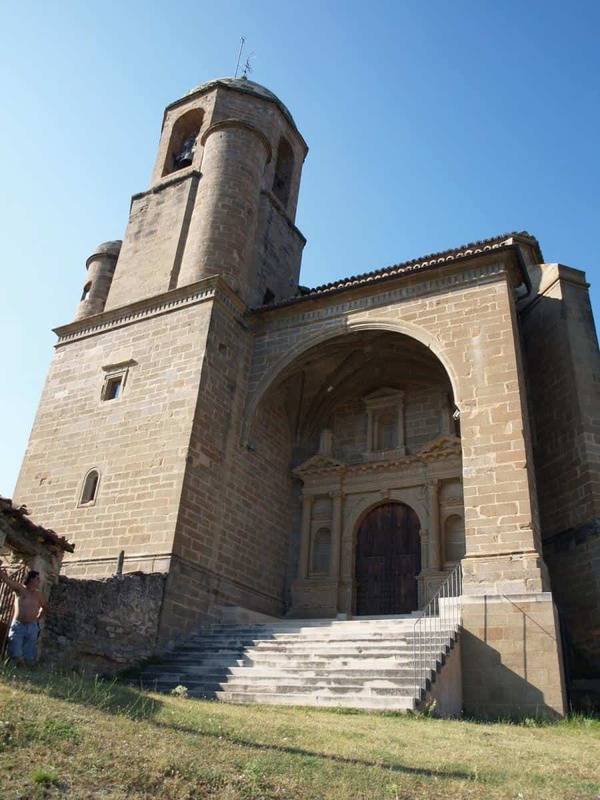 Here the star of the show is the church of Santa Eulalia, known as the cathedral of Sobrarbe. 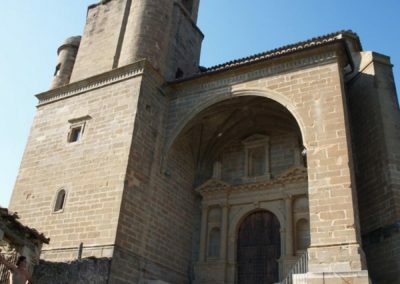 It has been declared a National Monument and a building of Cultural Interest. 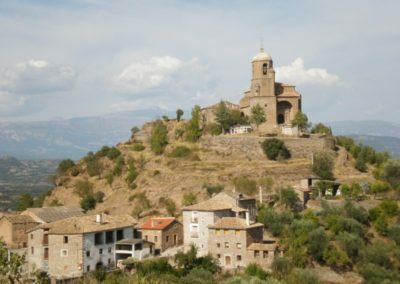 Other villages in the area are those of Escanilla, Mondot or Castejón de Sobrarbe, all of which are worth a visit. 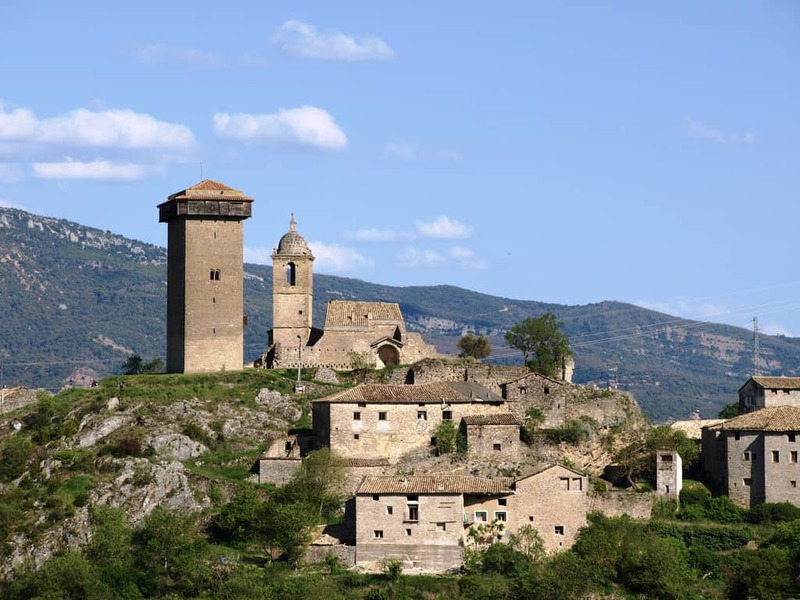 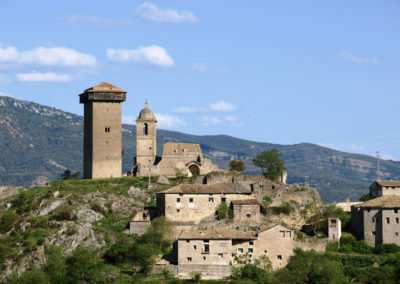 We have a special section for the villages of Samitier and Ligüerre de Cinca.